America’s best-selling hybrid is back for 2018 and it’s more fuel efficient, technology-packed, and stylish than ever before. 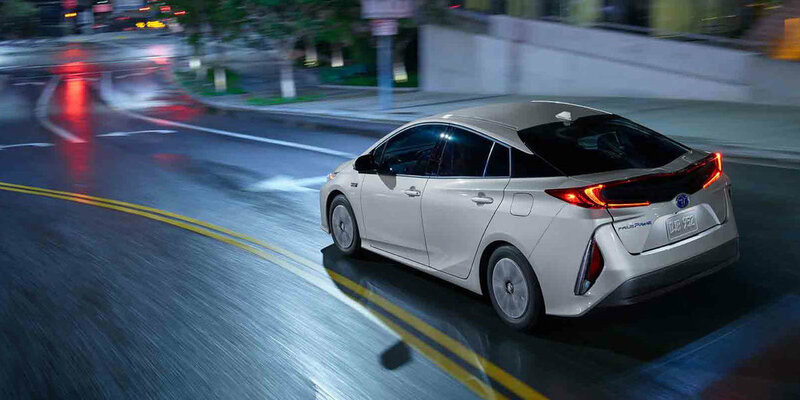 The Prius is shaking things up this year with its bold new look and aerodynamic design. 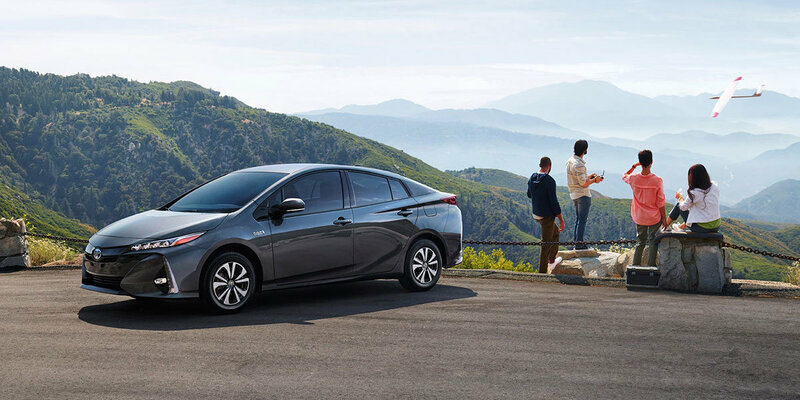 Not only is the exterior of the Prius modern, but the interior is as well. Everyone has plenty of room due to the 2018 Prius’ smart seat design, and you can customize your screen on the standard 4.2-inch color dual Multi-Information Display. Plus, you’ll never feel disconnected to the outside world with this hybrid’s Qi-compatible wireless smartphone charging. 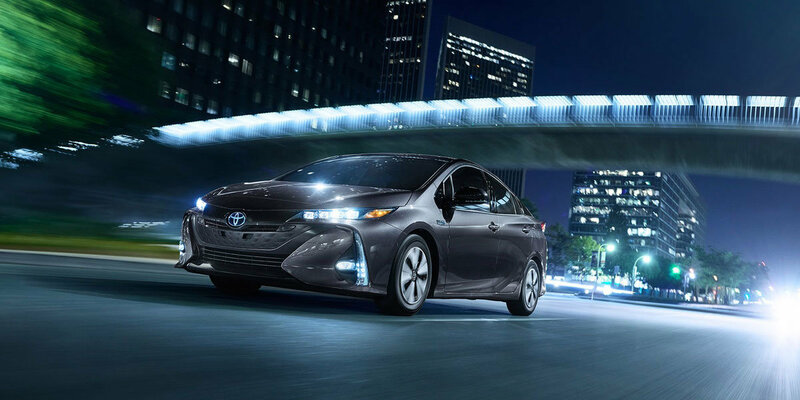 The Toyota Prius has received a Safety Pick+ rating from the IIHS, and it’s easy to see why. The standard backup camera allows you to get in and out of tight spaces, while available Rear Cross-Traffic Alert will provide a warning of any approaching vehicles. The available Blind Spot Monitor will also alert you on the side mirror so you can be sure it’s safe to change lanes. 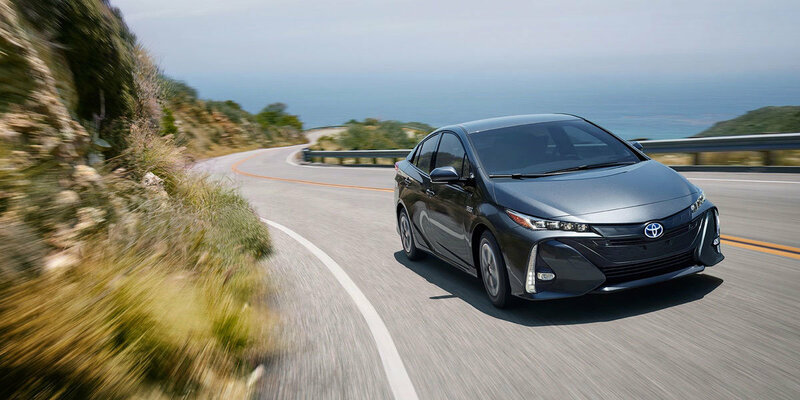 Want to see what the 2018 Toyota Prius has to offer in person? If so, visit Lawley Toyota and learn more about the Prius, or call us at (575) 538-3777 to schedule a test drive! Lawley Toyota is your premier Toyota and used car dealership serving Silver City, New Mexico, and the surrounding areas. You will be sure to find exactly what you’re looking for when you visit us, and our friendly and knowledgeable sales professionals will be there to help you every step of the way. Keep it simple, keep it local, and keep it in Silver. Stop by today!